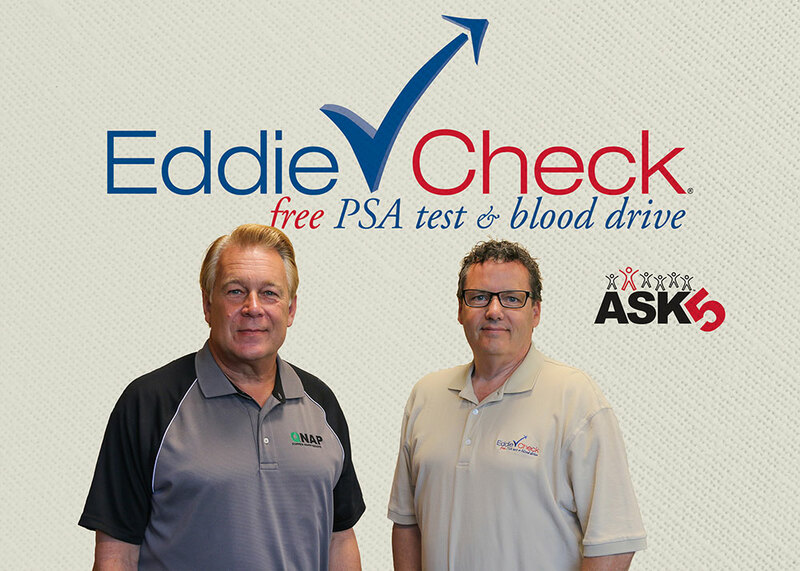 Eddie Check is an annual blood drive and free Prostate Specific Antigen (PSA) testing event designed to raise awareness for prostate cancer. The PSA test is a simple blood test that screens for prostate cancer by measuring the amount of PSA (a protein produced by both cancerous and noncancerous tissue in the prostate) in your blood. Large amounts of PSA may indicate the presence of prostate cancer. Men should still have an annual digital exam with their physician. 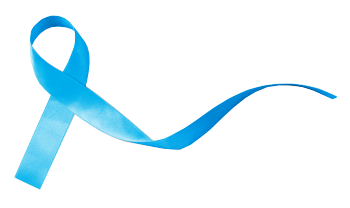 This year over 26,000 men will die of prostate cancer. But there’s still good news. If prostate cancer is caught early, the 5-year survival rate is nearly 100%. The numbers say it all — get tested! On Thursday, September 13 and Friday, September 14, 2018, there will be Eddie Check locations all over East Tennessee. - Remote: Phil Williams News/Talk 98.7 FM, 6:00 a.m.-10:00 a.m.
- Remote: Hallerin Hill News/Talk 98.7 FM, 3:00 p.m.-7:00 p.m.
- Remote: Erik Ainge WNML, 9:00 a.m.-12:00 p.m.
- Remote: John & Jimmy Sports Talk Radio WNML, 3:00 p.m.-7:00 p.m.
- Remote: Sports Animal “First Quarter” with Tyler and Heather 6 a.m.-9 a.m.
- Remote: Gunner WIVK FM, 11:00 a.m.-2:00 p.m.
475 S. Davy Crockett Pkwy. In 2004, Rockford-based Nisus Corporation, a manufacturer of sustainable products for the pest control and wood preservation industries, teamed up with area hospitals and MEDIC Regional Blood Center to create Eddie Check, an annual event that adds free PSA screening for prostate cancer to blood drives. 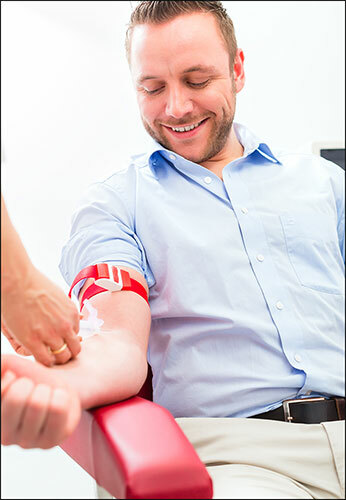 It was a simple strategy using MEDIC's already existing resources to make it fast and easy for men to get a blood sample drawn for the screening. 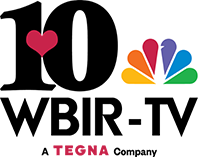 Nisus has a personal stake in the fight; marketing vice president Jim Gorman is a prostate cancer survivor, while company president and CEO Kevin L. Kirkland lost his father, Eddie Kirkland, to the disease. 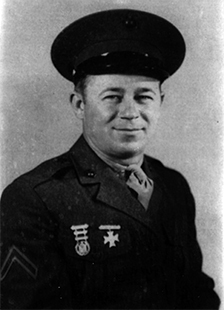 In fact, “Eddie Check” is named for Eddie Kirkland. In the last 15 years, Eddie Check has collected 13,325 units of blood, given 11,624 free PSA’s and saved countless lives. Kevin L. Kirkland (left), President and CEO of Nisus Corporation, and Jim Gorman, Corporate Vice President of Marketing, are the founders of Eddie Check.